Archway Scottsdale is proud to partner with Anton Uniforms. Uniforms are now available at www.antonuniforms.com. 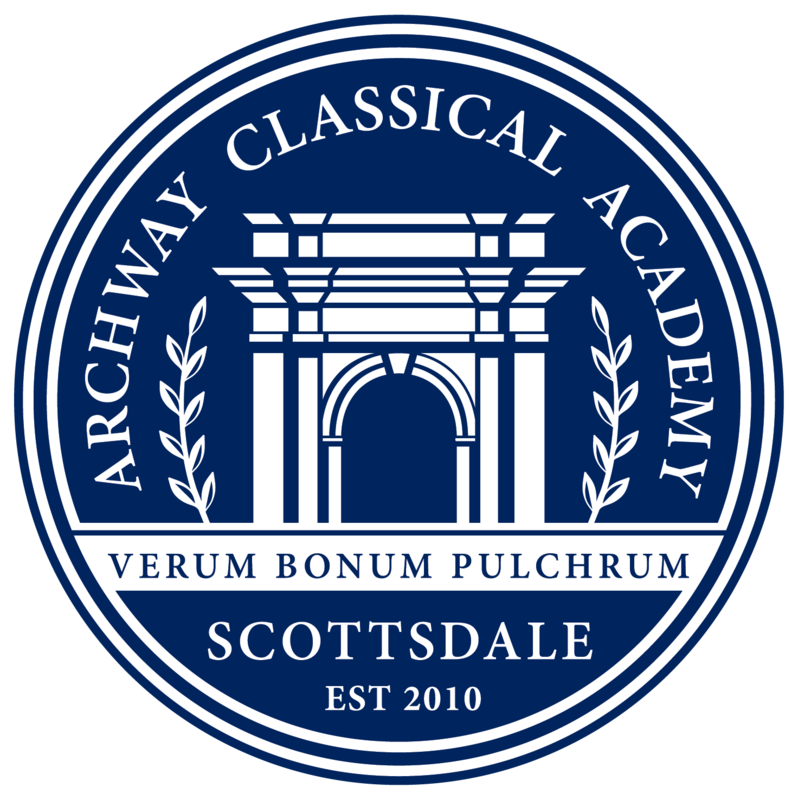 Click here for the Archway Scottsdale Uniform Guide and Archway Scottsdale Uniform Policy.